I.G.N. 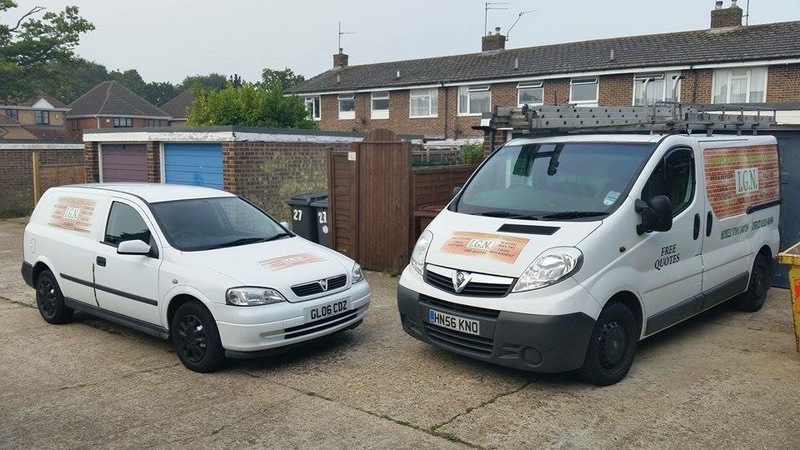 Repointing Specialists are the South Easts premier repointing and brickwork company. With over 18 years of knowledge, you are guaranteed to receive a competitive quote, excellent customer service and complete satisfaction with the work we undertake! Read our testimonials and see some of the work which we have recently completed, then contact us for a free, no obligation, quote for any of your brickworking needs. All work is covered by our comprehensive insurance for your peace of mind. We can be contacted by phone, email or Facebook.